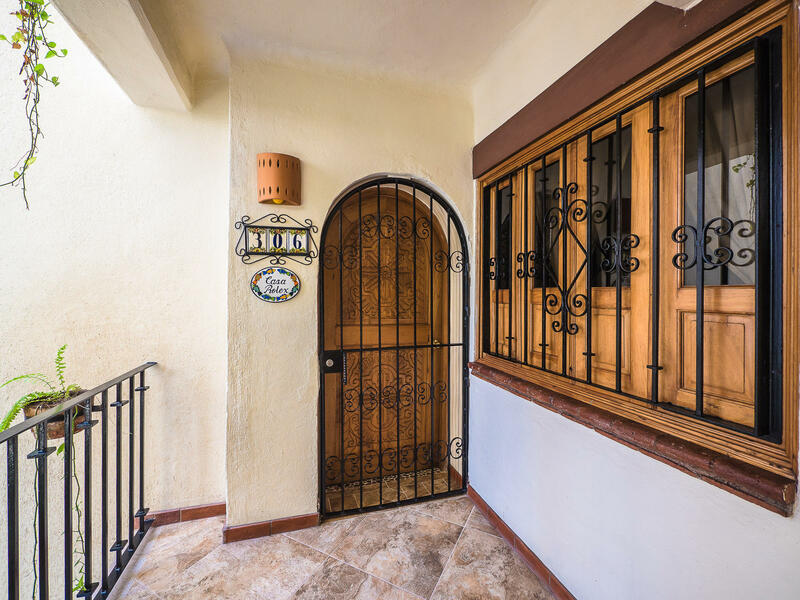 A great investment property (10% ROI!) 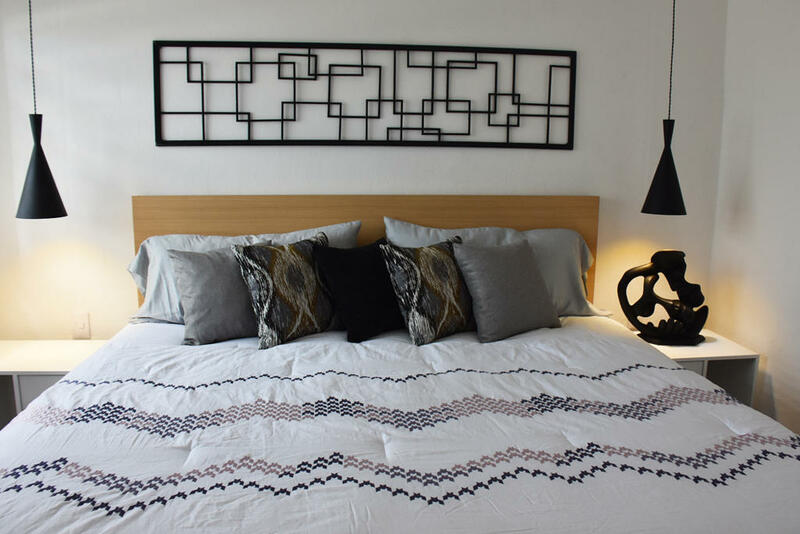 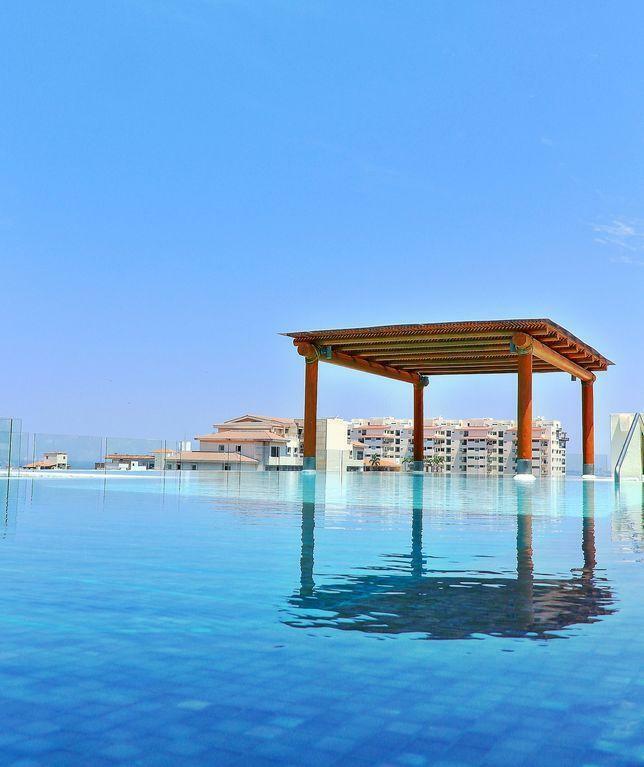 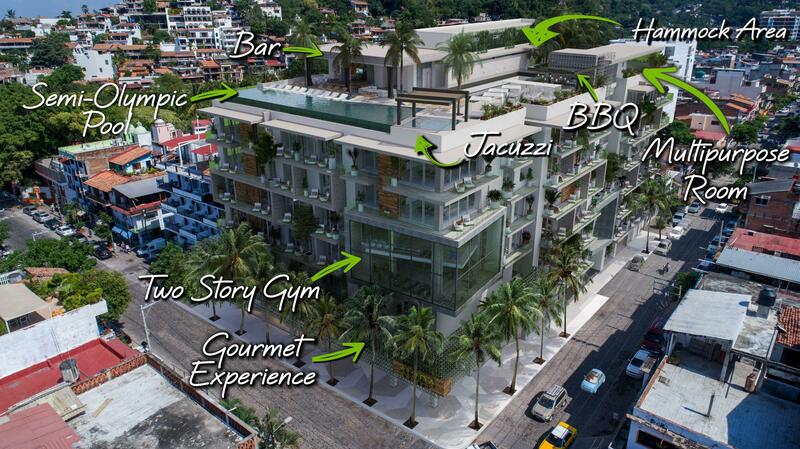 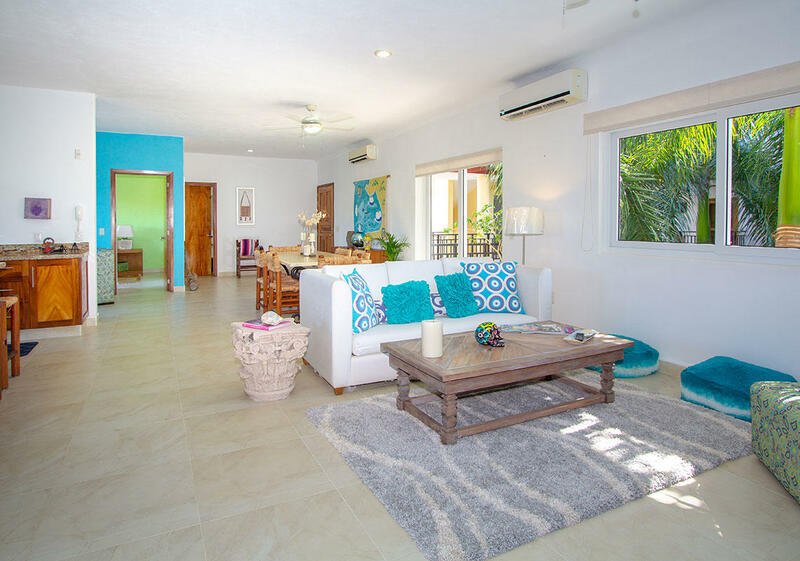 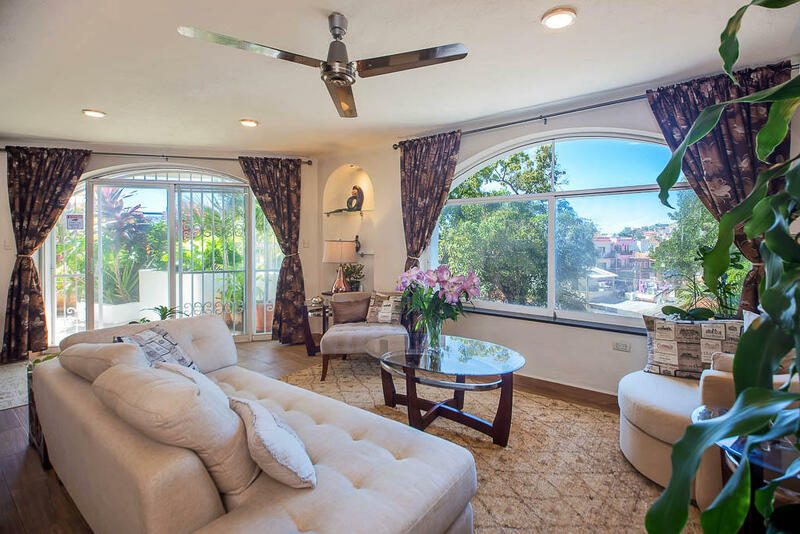 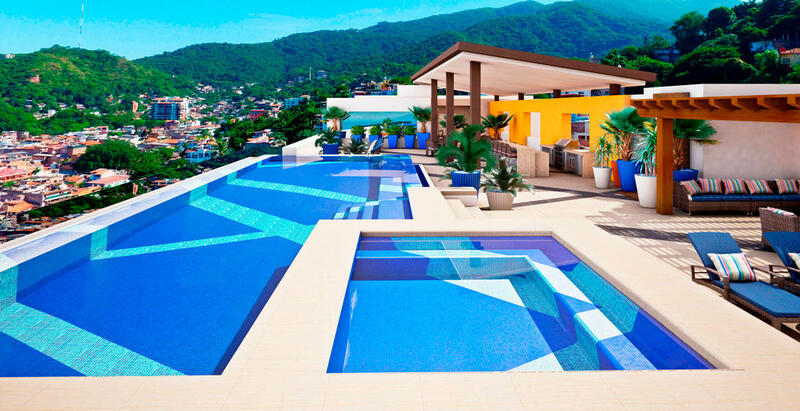 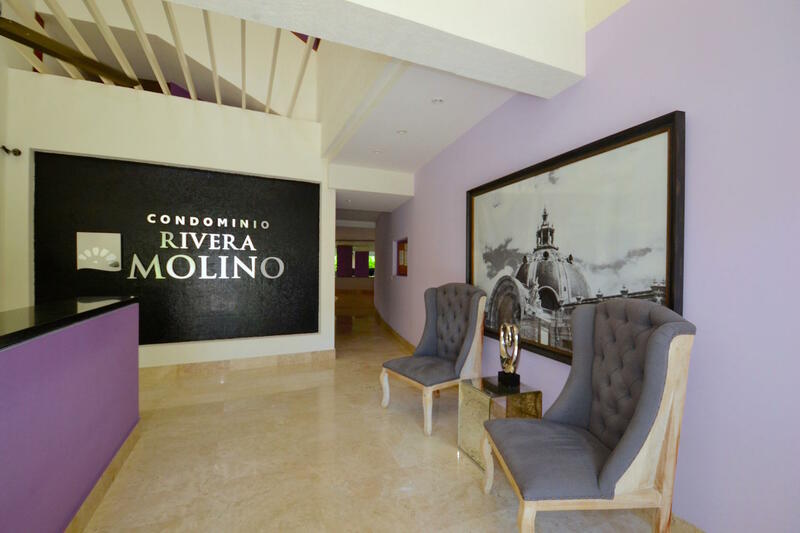 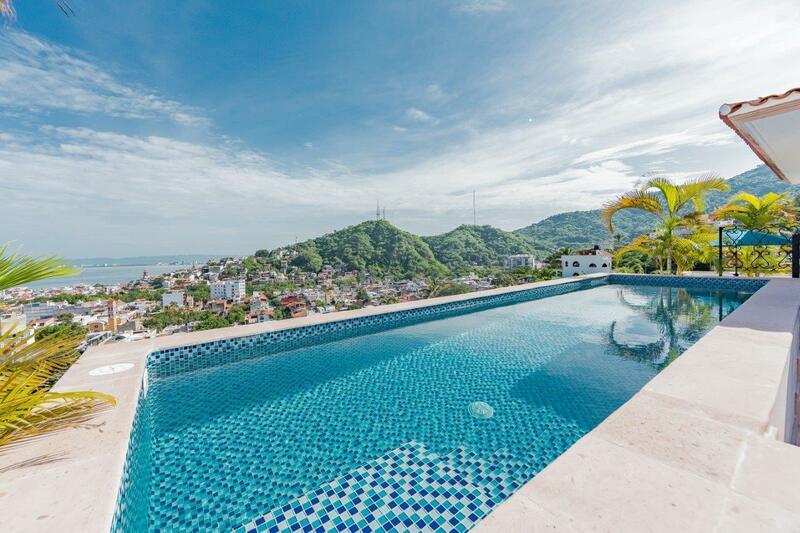 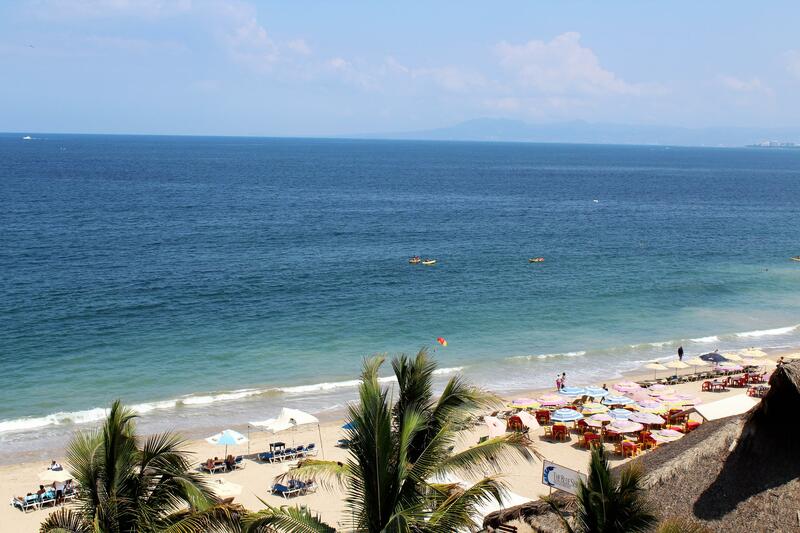 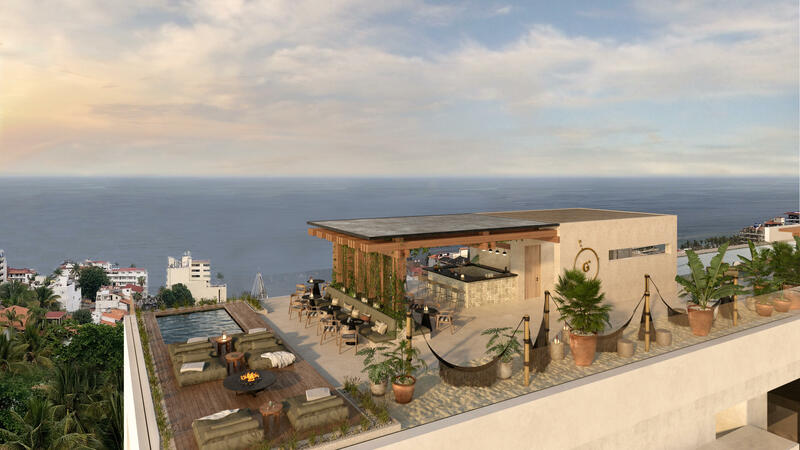 in an ideally-located building in the Romantic Zone steps to the sand of Los Muertos Beach! 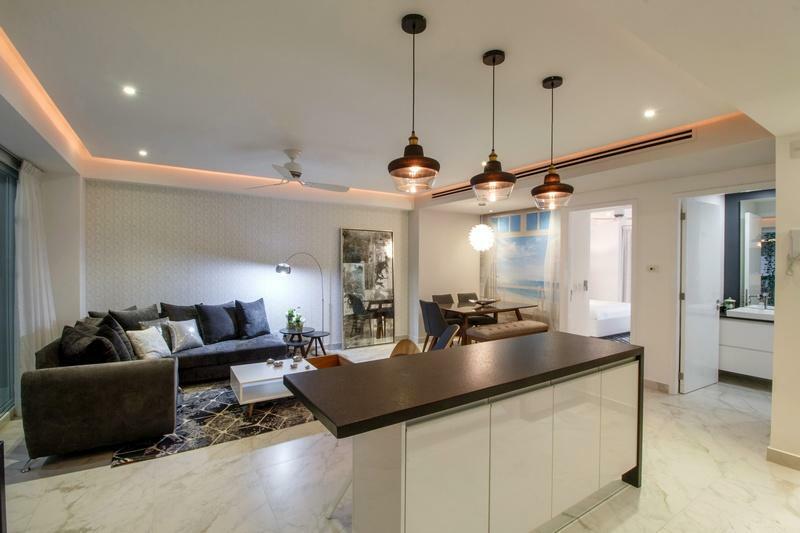 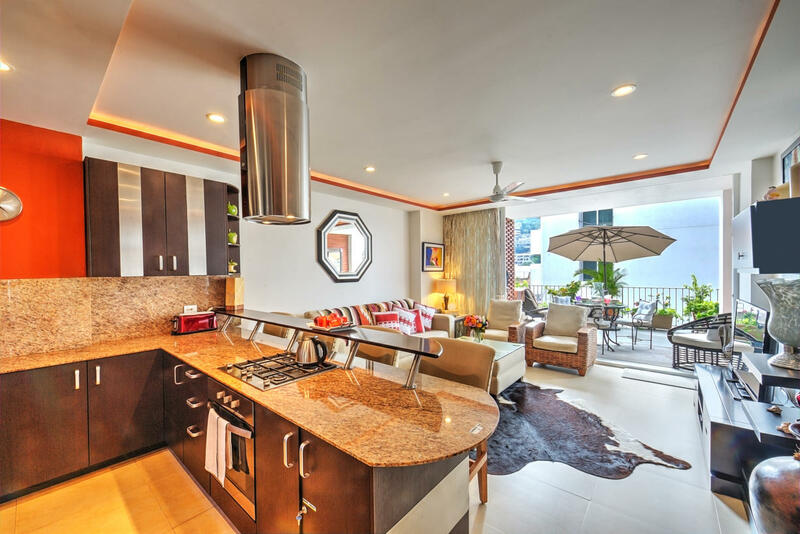 Fantabulous beach front studio / 1 bdr., 1 bath, kitchen, terrace in stupendous condition.